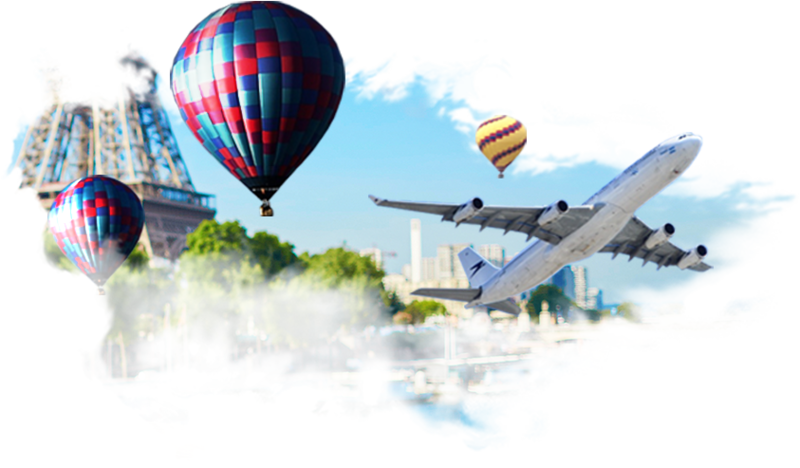 Search disocunted empty leg private jet charter flights or custom round trip itineraries. With the advanced search and matching tools, get the best pricing for your trip. Aircraft providers are contacted to confirm your request as soon as possible, to make sure you get what you need as quickly as possible. Once you are confirmed, a charter coordinator will be assigned to you to handle every detail of your trip, and will be available 24 hours as your personal trip coordinator. Don't hesitate to contact us with any special needs or requests. At Sky500 GREAT isn't good enough. The Sky500.com team is constantly re-inventing itself to stay on the forefront of innovation. By studying trends, looking at the past and planning for the future, Sky500.com is able to provide individual passengers, businesses and travel professionals with the best suite of tools and resources to find and book the most competatively priced and safest private charter aircraft in the world. Safety comes first, second and third. Charter coordinators are assigned to every trip to keep you on schedule. Sky500.com's commitment to excellence keeps our clients coming back trip after trip.